It was to small for me but my mom wears it all the time and loves it. She looks great in it. 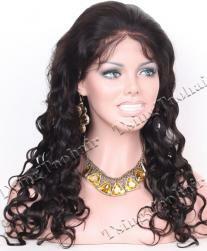 Excellent service and beautiful wigs! l love the hair, very natural and soft. We ship worldwide via UPS, DHL, FEDEX, TNT, EMS, Special Airlines etc. Generally ,UPS is our offical express option, as they provide fast delivery, safe and good service. UPS provides signature required service, and we provide this service to every package If you do not need signature service, please contact us in advance. Tsingtaohair.com accepts the payments via L/C ( letter of credit), western union, moneygram, bank transfer ( T/T ), paypal and moneybookers. You can please select any payment method which is convenient for you. Our paypal account is tsingtaohair@gmail.com, and we accept multiple credit cards ( VISA, MATERCARD etc) via paypal. Please note: We only ship to the address offered by paypal if paypal is used as payment method. Please make sure the address on your paypal account is corredt and accurate if you pay via paypal. Our wigs are made of 100% highest quality human hair and, when properly cared for, will give you plenty of enjoyable wear. Caring your wig properly will keep it fresh, attractive and confortable. Just follow the instructions below to get the maximum life-span and performance from your wig. Shampooing frequency depends on wearing frequency. 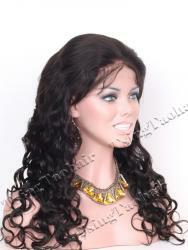 Generally, a wig should be washed after every 6-8 wearing in warm climates or after every 12-15 wearing in collers ones. However, if you`re especially active, use heavy hairspray, or live in an especially humid or poor air quality climate, you should wash about once a week to remove excess perspiration and dirt. Step 1 First remove the wig and brush your lace wig gently. Then fill your clean sink or basin with lukewarm water. Step 2 Add a capful of wig shampoo and dilute it in the water. Step 3 Place the wig in soapy water until the wig is saturated and swish it around with your fingers for a minute or two. Step 4 Use a soft toothbrush to remove and makeup stains. Step 5 Let the wig soak in the link for about five minutes. Step 6 Drain the soapy water out and refill the sink with clean cool water. Step 7 Rinse the wig until all the shampoo is removed. You may have to change the water a few times. Step 8 Gently blot the excess water with a dry towel. Do not wring the wig out. Step 9 Let the wig air-dry on a wig stand. 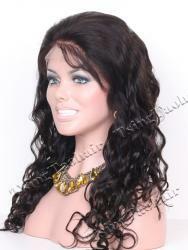 You should spray on a little wig conditioner, when you start the drying process. It is not recommended to blow dry your wig. Do not brush or style your wig while it is wet. Step 10 Spray on a wig conditioner and style your wig after it was dried. 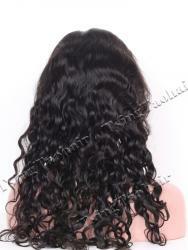 You must NEVER use regular hair products on your wigs as these products are too harsh on the hair itself. Only use professional wig products specially designed for human hair. When you remove your wig, keep it on a wig stand (or "head form") to maintain the shape. Smooth out straight hair or fluff curls with a wire brush or pick. 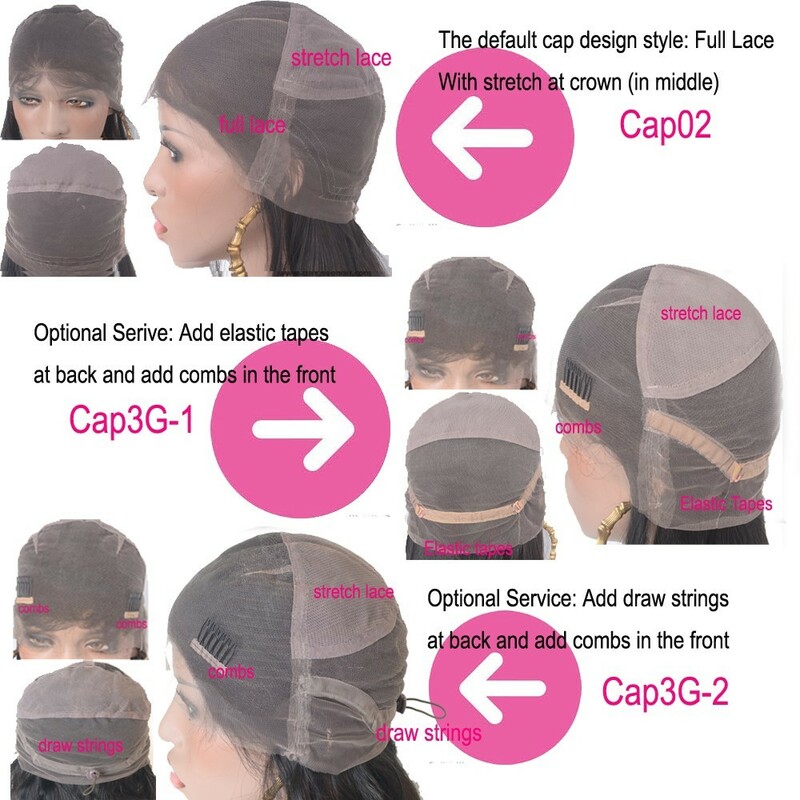 Cover with a hair net that holds the style without matting. Avoid leaving your wig near heat (radiators, vents), humidity (showers), or dusty areas. 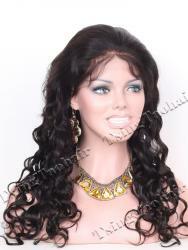 When traveling, a styled wig is suggested to be carried in a wig box to prevent flatting. 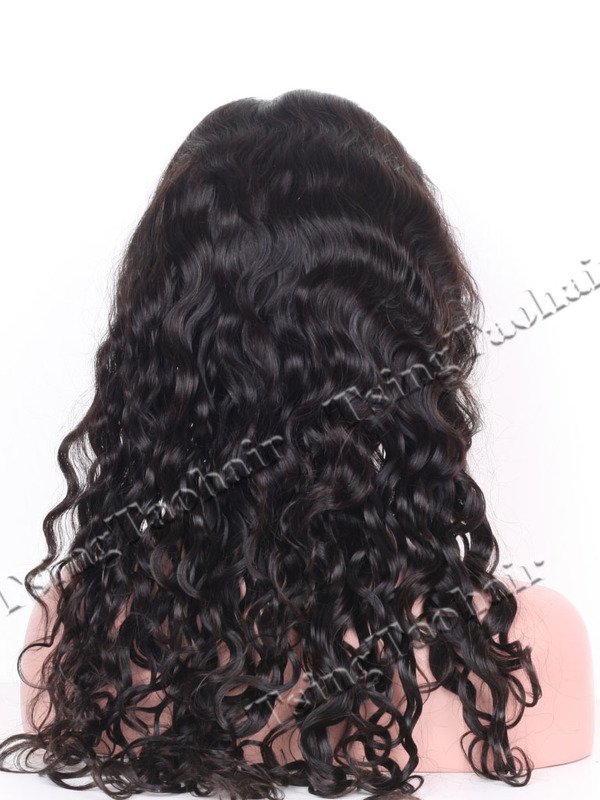 Q: Why the colors of hair extensions don`t seems exactly as the pictures show or description says? A: Different monitor have different display. And every time,maybe the same color No. will have a little color differentia.Please ask a help from the hair dresser for the colors`code as the international color swatch says. A: We do not recommend do that. 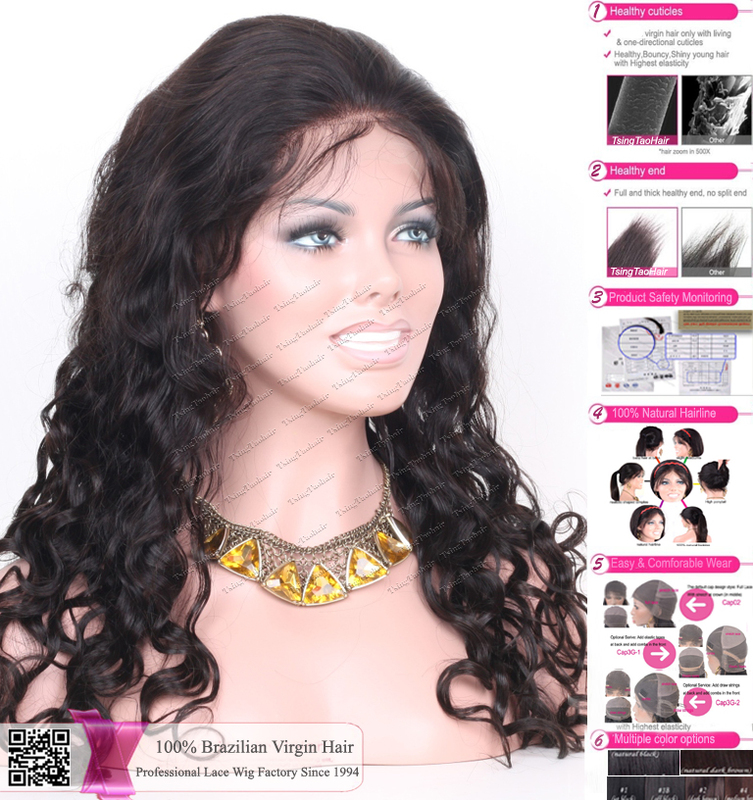 If you want to dye the hair, please choose our virgin hair wigs. Q: Can I wash and blow-dry the hair?